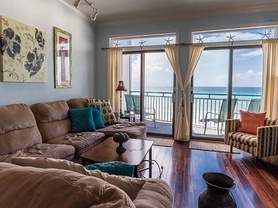 Enjoy the tranquility of Seagrove Dunes in the Seagrove Beach community off Scenic 30A! This quiet community of townhomes is nestled back in a secluded cul-de-sac surrounded by lush Florida greenery. You will find the accommodations offer you total privacy and peacefulness you desire. 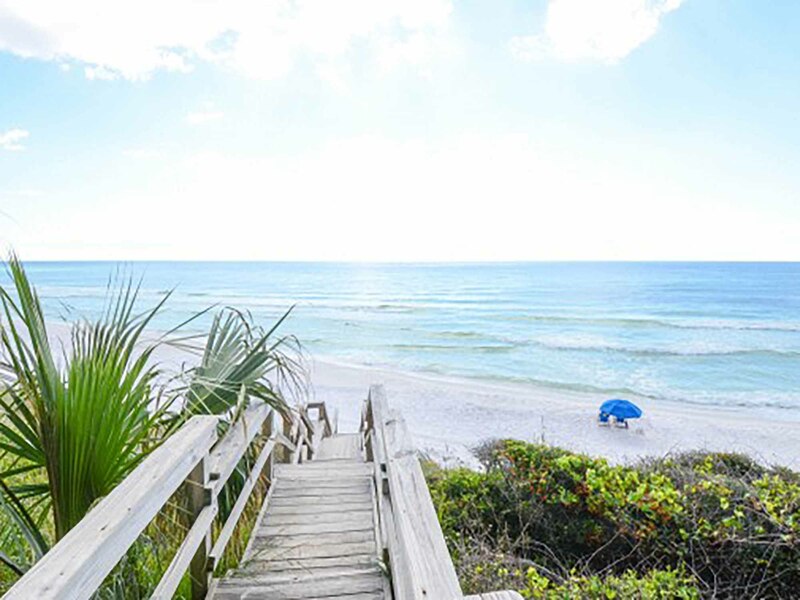 Meanwhile, you will enjoy the direct beach access as you venture down to the sugar white sands and emerald waters of Florida’s Gulf Coast. There are many outdoor activities to appreciate during to stay. Our guests love indulging in deep sea fishing excursions, fishing, and parasailing just to name a few. Later you can ride along the bike paths that line the beach communities of 30A and are enjoyed by all. Seagrove Beach is within walking distance to many popular spots such as Café 30A, Flip Flop’s Grill, the Sweet Spot, Angelina’s Pizza and Goatfeather’s Seafood Market. You will find the charming beachside communities of Seaside and Rosemary close by. At Seaside you can indulge in some mouthwatering culinary treats and niche boutique shopping. While at Rosemary Beach pamper yourself at one of soothing and therapeutic spas- the ultimate in relaxation. You can experience chocolate in whole new way at La Crema Tapas & Chocolate or venture to the Gulf Coast favorite of Cowgirl Kitchen and try some of the delicious tacos. Book your dream vacation with Southern. We look forward to seeing you! 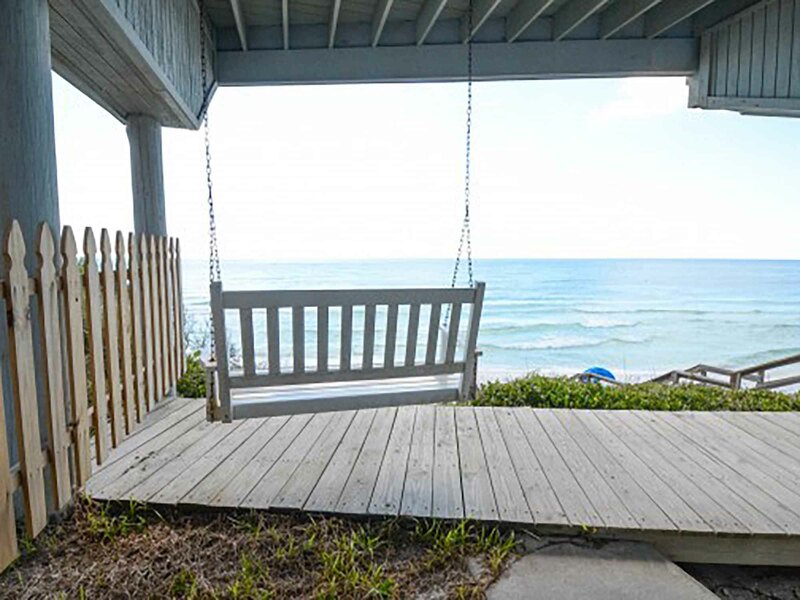 Nestled on a private driveway off of Scenic 30A in Seagrove Beach is Seagrove Dunes 1. 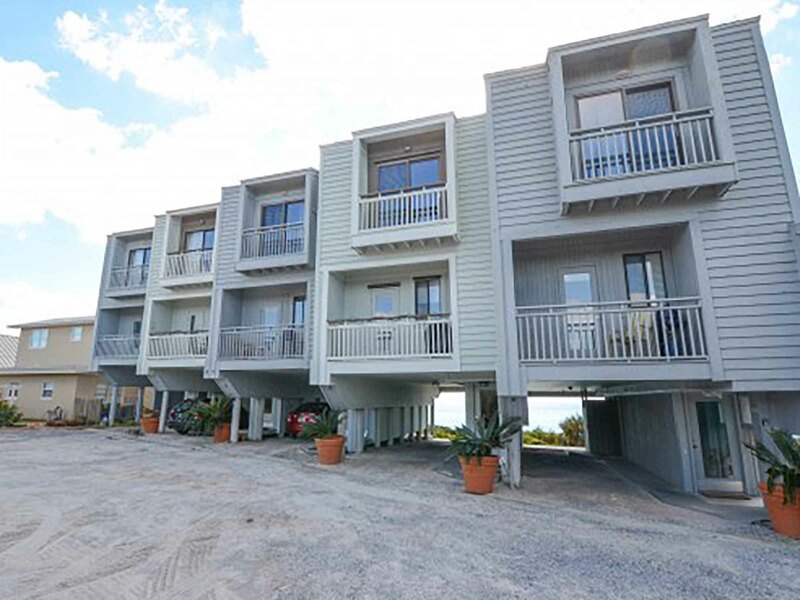 This wonderful townhome features panoramic Gulf views and instant beach access. Walk down the path to your private beach access at SeaGrove Dunes. Enjoy covered parking and an outdoor shower to cleanup before going inside.